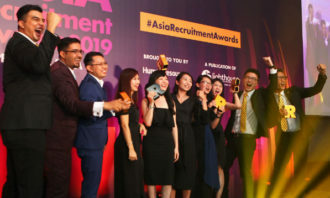 What’s wrong with talent management in Asia? 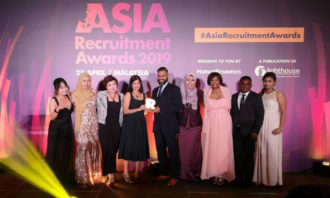 The view from both HR and non-HR managers across parts of Asia is clear, in a report by Roffey Park and Profile Search & Selection – talent management is not working as it should. 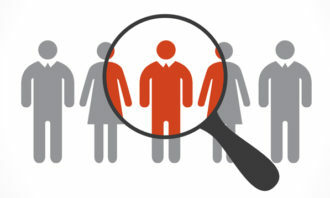 With continuing recruitment and retention challenges facing the region, more mature organisations have moved from the ‘technical’ phase of HR, to now ask questions such as ‘what is talent?’ and ‘what is the view of our business leaders?’ However, that isn’t the case with a majority of them. 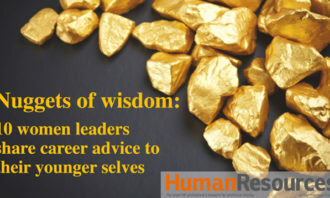 In Singapore, across 165 HR professionals surveyed, more than half believe that HR is ‘weak’ at the use of analytics (57%), and at succession planning (60%) – a perception shared by 57% and 64% of non-HR professionals respectively. 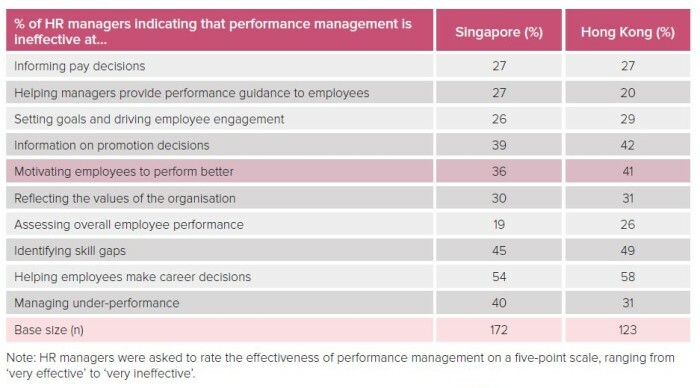 Managers in both Hong Kong and Singapore admitted the lack of their ability to provide meaningful feedback is the main culprit of ineffective performance management (more than 70% of respondents). 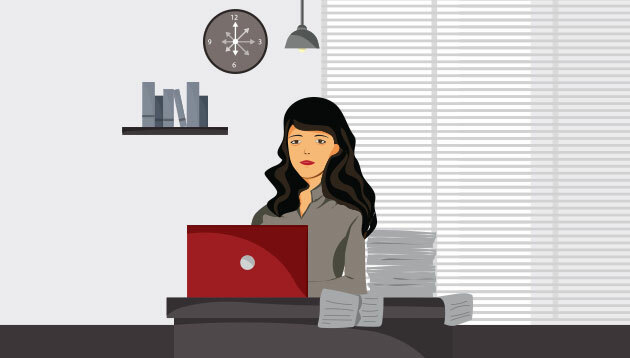 Moreover, just over one-third of respondents in both states say that employees are unclear about what is expected of them. HR managers in both Singapore (51%) and Hong Kong (48%) identify managing cultural change as the most important ‘technical’ skill to possess. This likely reflects at least two things. One, ever constant change and the need for organisations to become agile in responding to shifting social, economic and technological change. 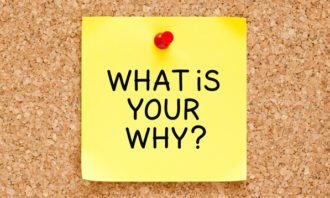 Two, the difficulties and challenges inherent in trying to bring about change at an organisational, systemic level rather than the narrower and more technical focus of, say, recruitment or compensation and benefits. More and more, what organisations need is the capability to change not just systems and processes, but behaviour. HR can add value here but only if it shifts its focus from systems and processes to people. 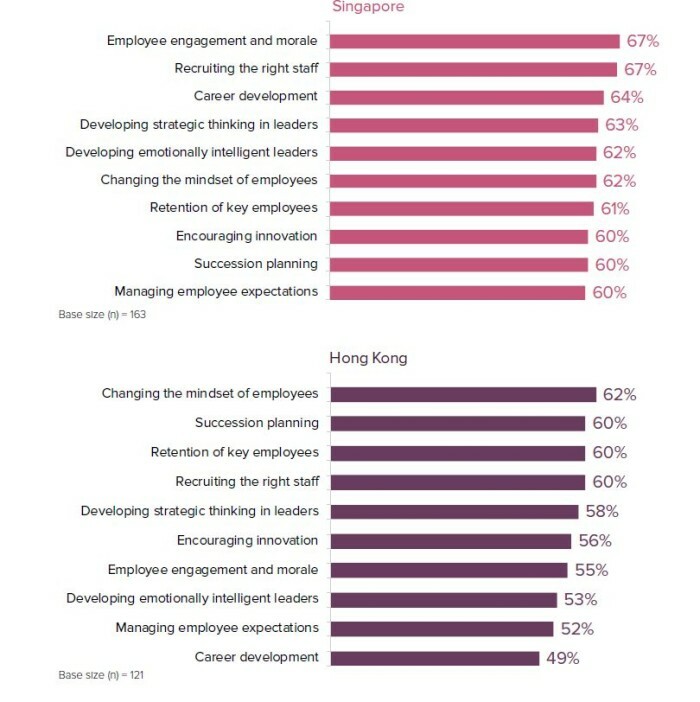 In fact, in Hong Kong, HR managers cite ‘changing the mindset of employees’ as their number one challenge.